Lightweight, roomy and functional, great for everyday use! Our large tote bag will offer you a great experience. 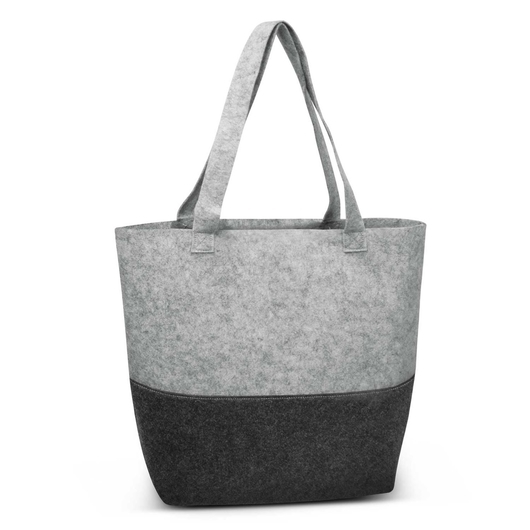 A large tote bag that keeps it simple, yet strong enough to depend on for years to come. Fashion inspired with a two tone finish and long handles. 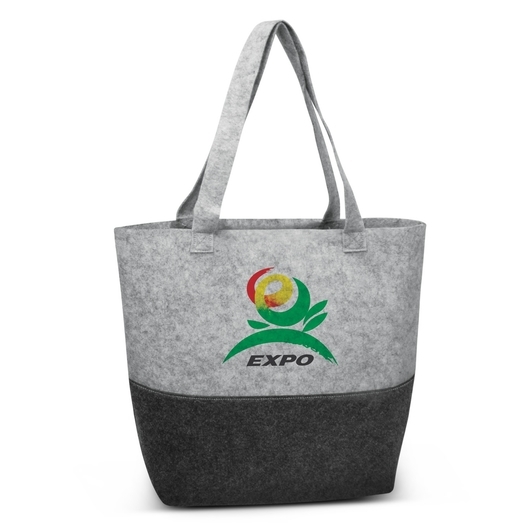 It has a base gusset for added capacity and is manufactured from trendy poly-felt.